Family Travel Forum’s picks have been compiled from more than a decade of “Top 10 Getaway Winners” to help your family begin their lifelong love of nature. The following options combine a laid back, but active experience, with a commitment to educating kids and providing an enjoyable vacation at a variety of price points. Each provides housing and a myriad of supervised activities for parents and grandparents to do with children of all ages, ensuring a lot of fun memories from this type of old-fashioned, rustic and outdoors vacation. 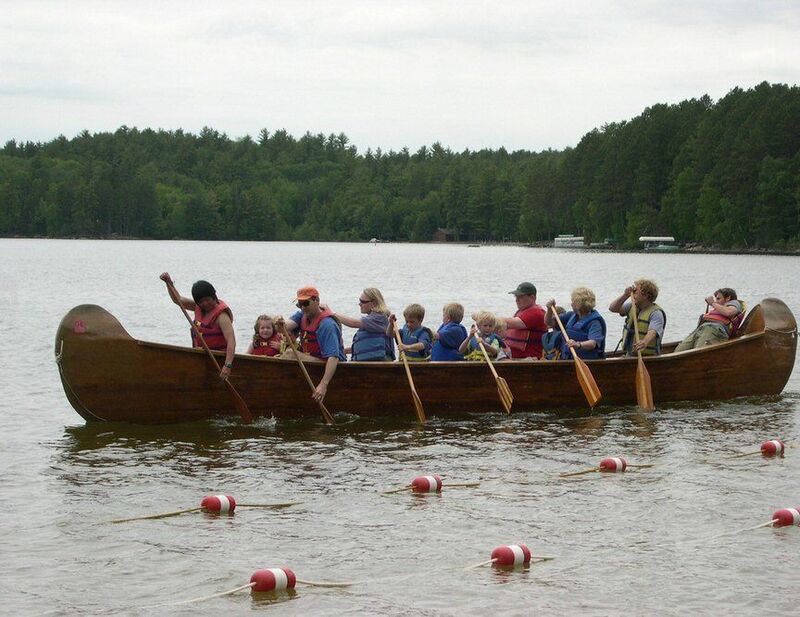 1) Camp du Nord, Ely, Minnesota – Set in pine forestland on the shore of Lake Burntside, choose from roughing it in a tent to cabins with private kitchens, and join those who return as grandparents with their extended families for year-round camp activities. 2) Chaa Creek, San Ignacio, Belize – From thatch roof huts to fixed tents, this pioneering eco-resort provides the comforts of a rustic home to students of the rainforest. 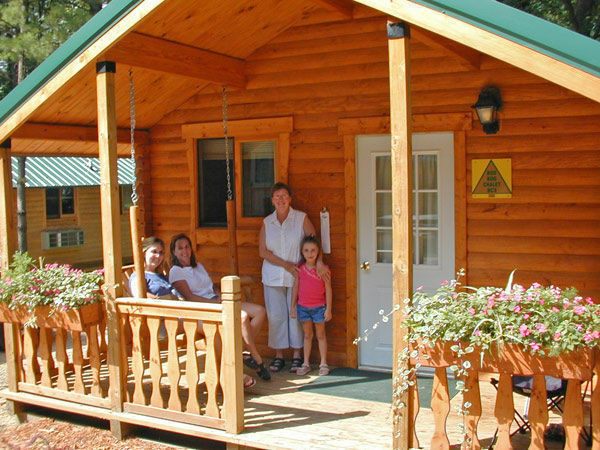 3) Yogi Bear’s Jellystone Park Camp-Resorts, US & Canada – “Bear-Bones” cabins for six begin at $80 and lots of activities make going green fun at this family-oriented campground chain. 4) Montecito-Sequoia Lodge, California – Where old-fashioned summer camp fun and rustic lodging under towering sequoias continue to work for all ages as elders join the family mix. 5) Tyler Place, Vermont – Where phenomenal tinies’ through teens’ programs, a low-key atmosphere and fabulous food have kept repeat families coming back for over 75 years. 6) YMCA of the Rockies, Colorado – Endless organized activities, lessons and communal meals engage all ages, very affordably, in appreciation of the Estes Park outdoors. 8) Top Family Camps in the Midwest – A round-up of top family camps in Michigan, Minnesota and Wisconsin. 9) Top Family Camps in the South – A round-up of top family camps in Alabama, Florida, North Carolina, Tennesse and Texas. 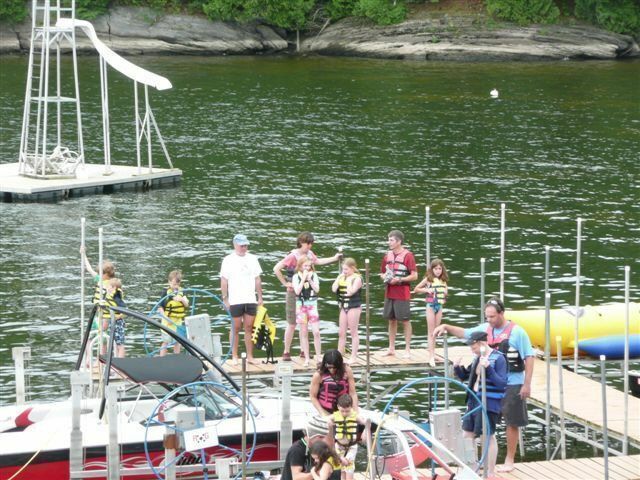 10) Top Family Camps in the West – A selection of top family camps in Colorado and California.